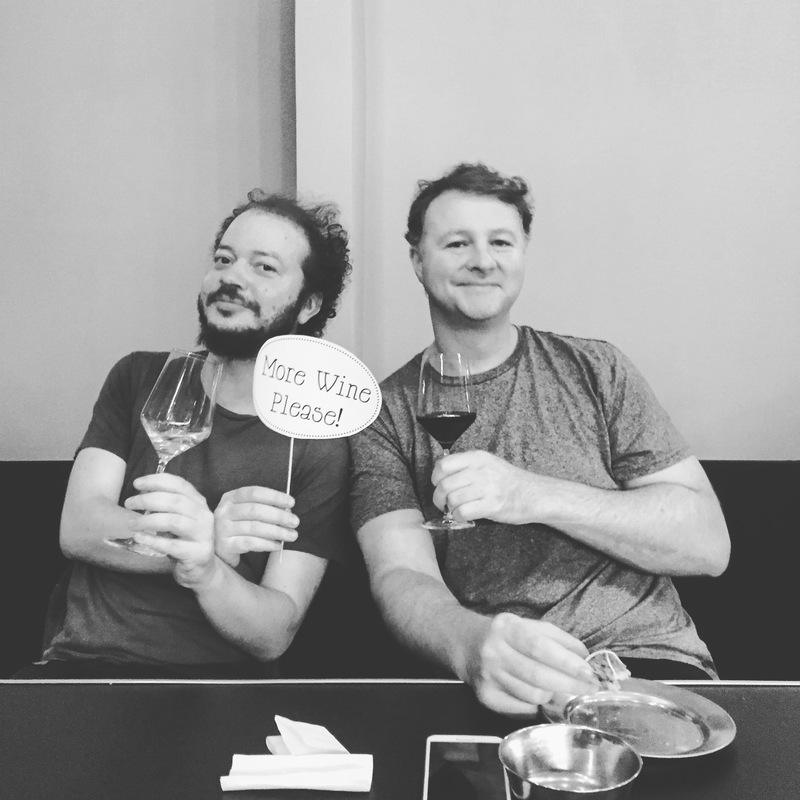 And, much like any Netflix blockbuster, Come Wine With Us is back for a second season. A new team (me and sommelier Eugenia Villar, mainly because we sacked her boyfriend as he was drinking all the profits). 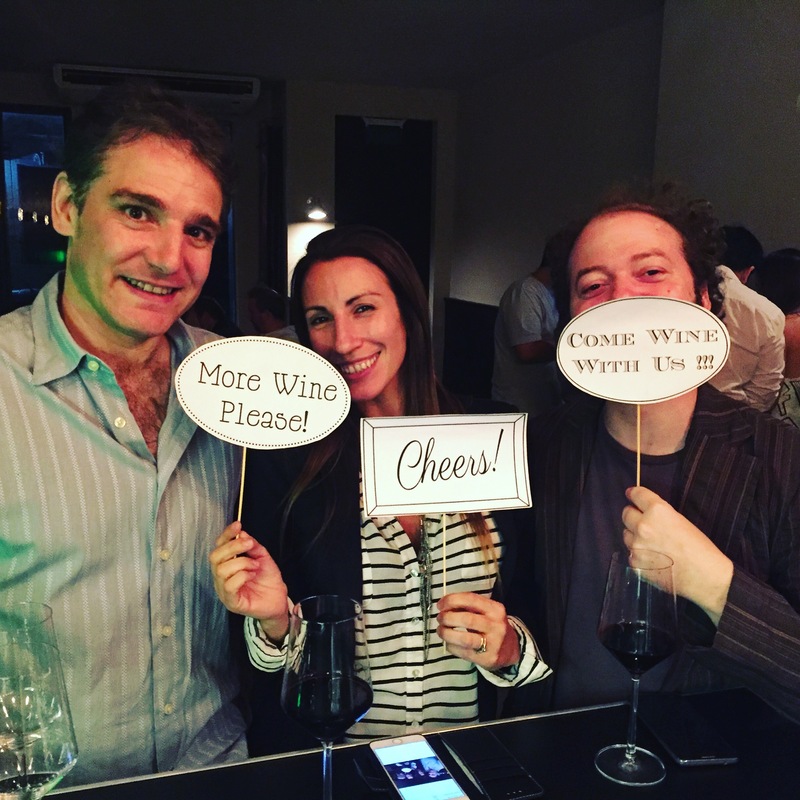 Come Wine With Us #1 starred Bodega Argento. 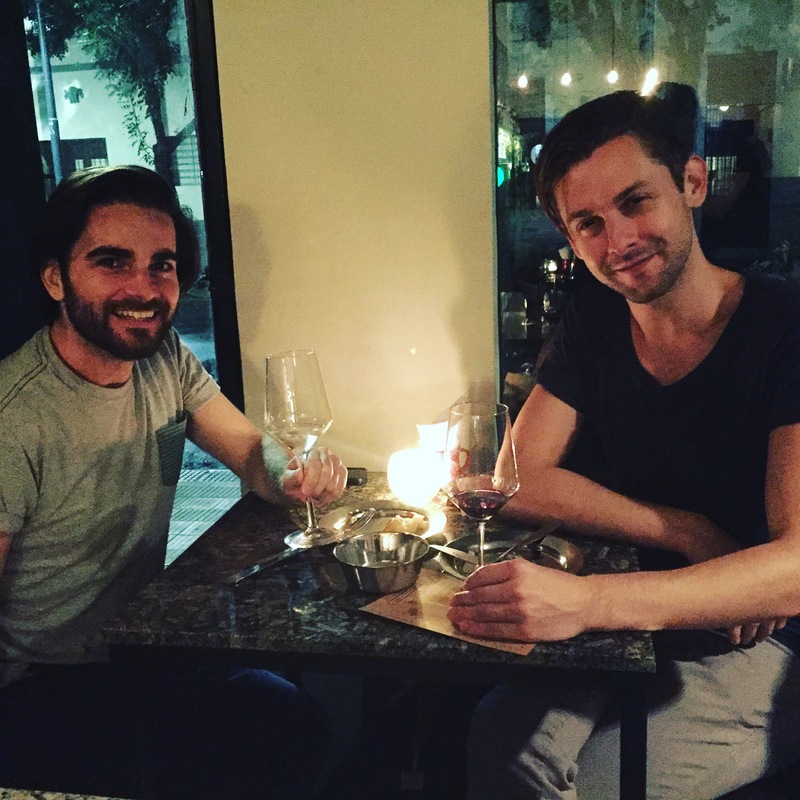 A new venue, Tirso Club in Palermo, a new cocktail bar for 2016 run by sommelier Leandro Larea. And a new format of wine by the glass, paired with tapas. Each session will be dedicated to a single winery, so wine fans can get to know a bit about the bodega and its wares. 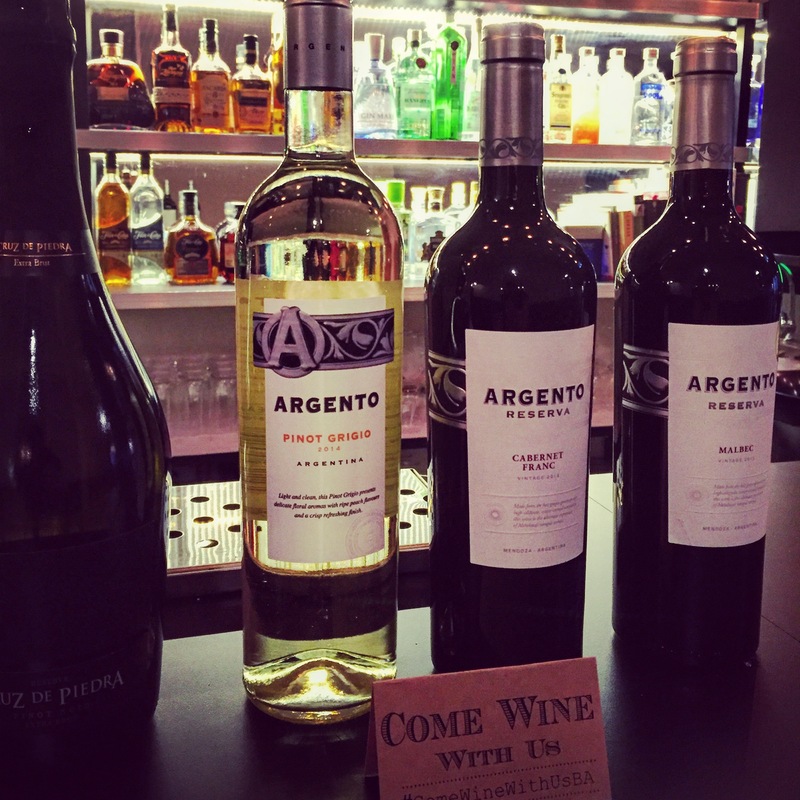 We kicked off with Bodega Argento last week, and their fresh and fruity Pinot Grigio, Reserva Malbec, Reserva Cabernet Franc and Cruz de Piedra traditional method fizz. The hits? The Pinot Grigio, one of very few made in Argentina, and the new-to-the-market Cab Franc, a smooth and fruity varietal from the hands of winemaker Silvia Corti.